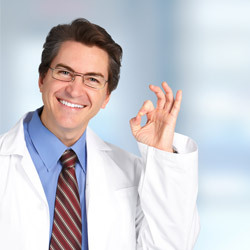 Do you worry about bookkeeping & accounting? Has running your business left you with NO TIME to deal with your bookkeeping? I am NOT AN ACCOUNTANT. What do I do? Do you have a PILE OF RECEIPTS and bank statements you don’t have time to deal with? Do you worry about being COMPLIANT with the ever-changing local, state and federal regulations? How do I prepare usable INCOME STATEMENTS & BALANCE SHEETS to analyze and run my business by? Doing all the work for you to allow you more time to run your business!!! Turning your pile of receipts into reliable financial statements. Reconciling your bank and credit card statements. Informing you about the complicated and ever-changing local, state and federal regulatory requirements. 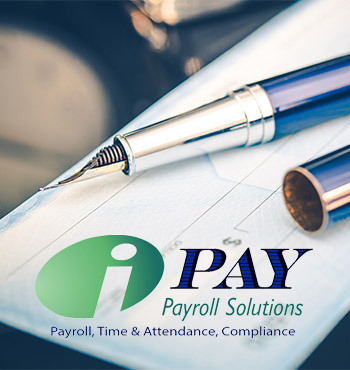 Providing accounts payable and receivable services. Our Bookkeeping services can benefit your business’s success in many ways and may be exactly what your small business needs. 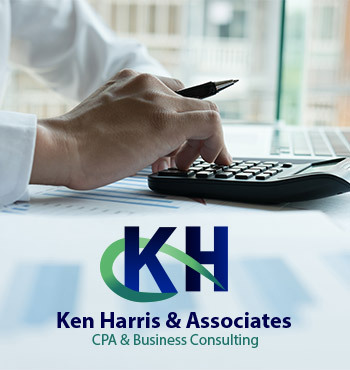 Ken Harris & Associates’ professional bookkeepers will provide you with superior finance, bookkeeping and accounting services. With one of our certified accountants and CPA’s at your service, you will not have to worry about where your money is going and how it’s being spent. You will be able to focus on building and expanding your small business profitably. Bookkeeping services require defined skill sets critical to small business growth. These duties include the preparation of general ledgers, income statements, balance sheets, accounts payable & receivables, and sales monitoring and reporting, amongst other things. One of the most critical is accounts receivable and accounts payable, since these are where your cash flows in and out of your company. Remembering that “cash flow is king”; using our exceptional tracking services, you can better manage payment times, lower outstanding receivables, reduce bad debt, and improve cash flow.